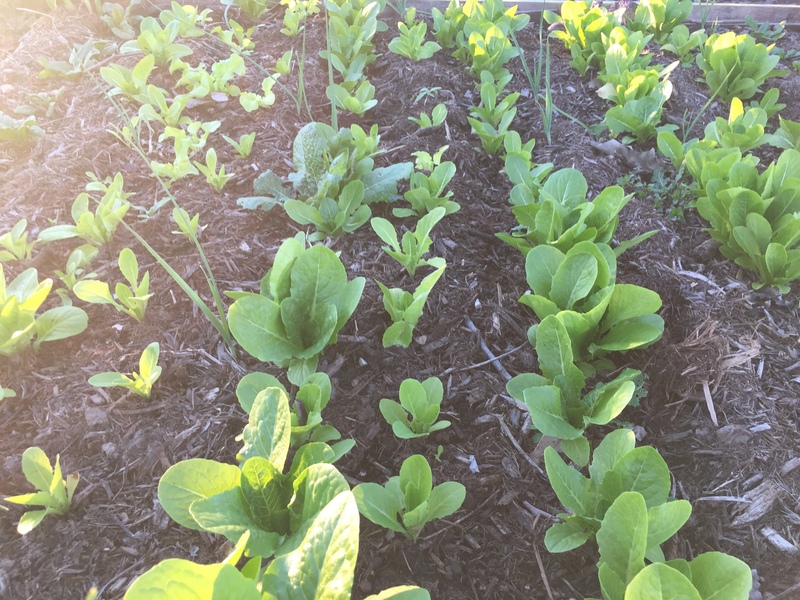 Festival Beach Community Garden is hosting an Open Orientation on Wednesday March 27th at 5:30pm. 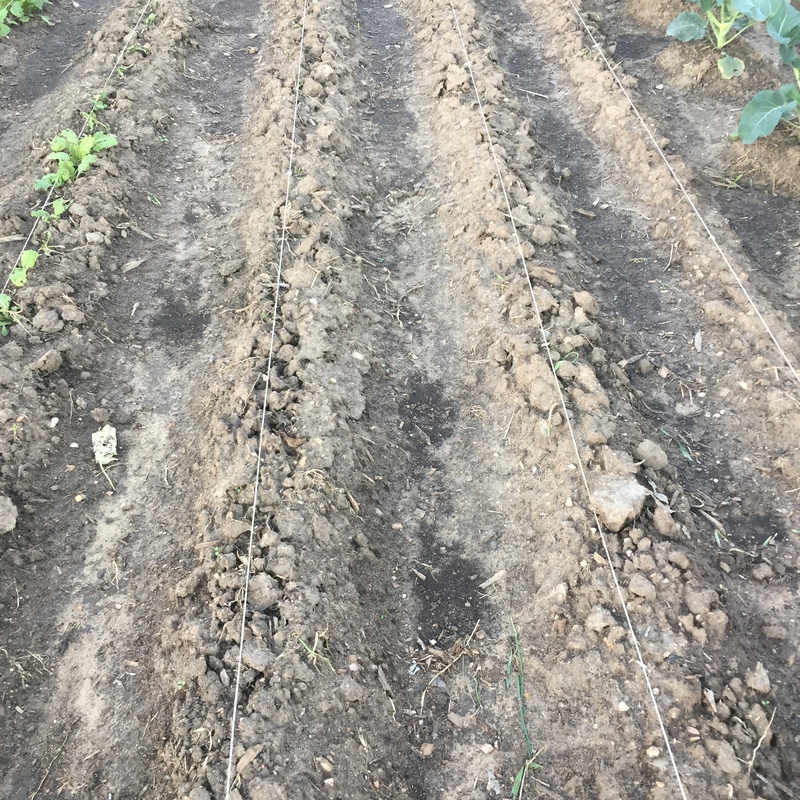 ***We are looking for people who would like to not only grow food but be involved with our community and make this garden the best it can be! Plot rentals are given on a first come first serve basis. We encourage you to familiarize yourself with the Garden Rules first. Gardening is fun and rewarding but requires hard work and commitment. Plot sizes are approximately 10′ x 20′ and are limited to one per household. 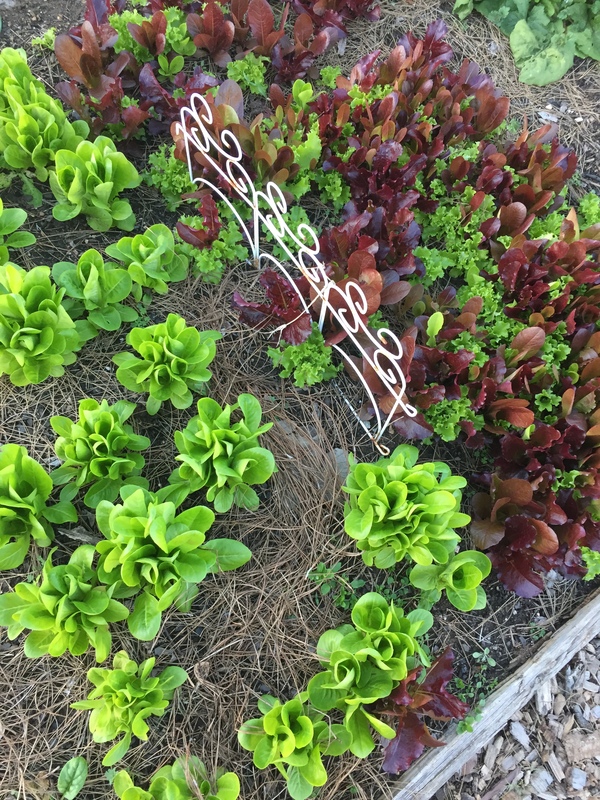 If you do not think you will have the time or energy, consider sharing a plot with a friend or neighbor! 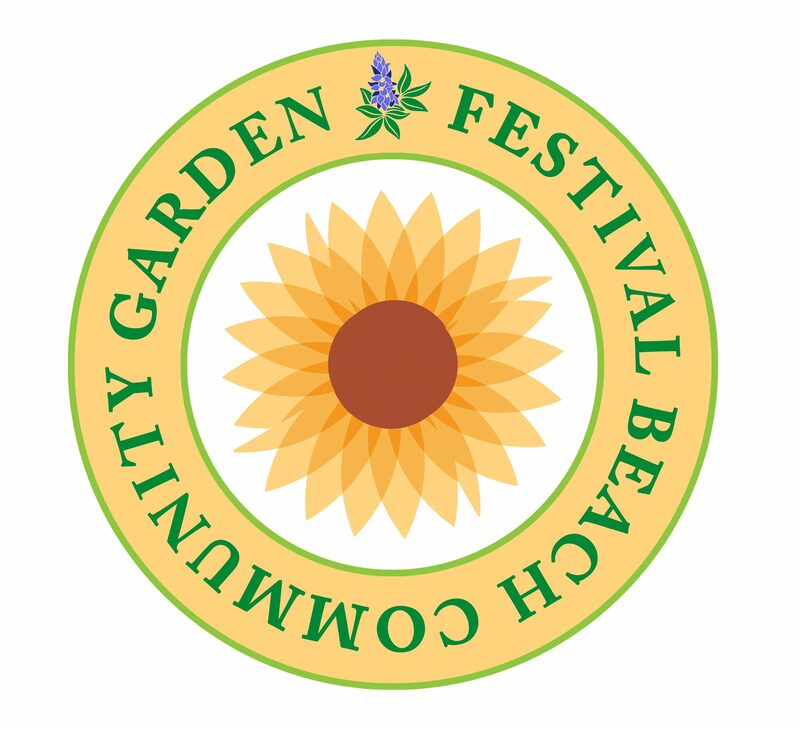 Email: orientation@festivalbeachgarden.org with any questions.